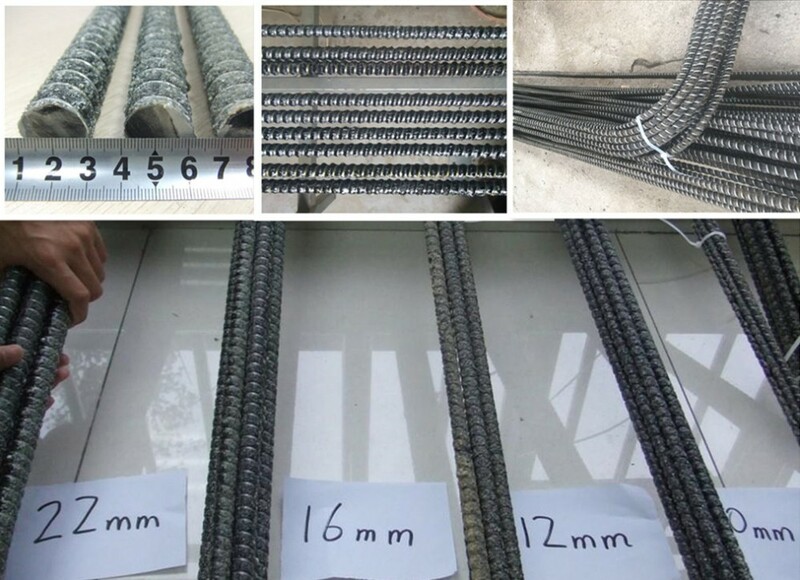 Carbon Fiber Rebar for concrete strengthening in floors, beams, cross section increase constructions. 1）.Use carbon fiber and epoxy resin,light weight and high strength. 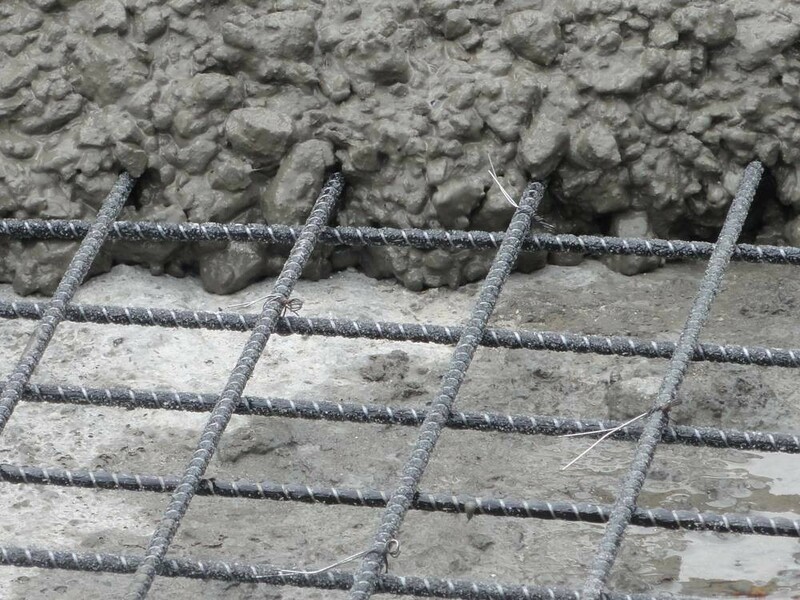 2）.All-thread surface with good bond strength for concrete. 4）.Convenient for handle,reduce structure weight. 1). Mine road way support. 2). Rail transit and tunnel constructions.